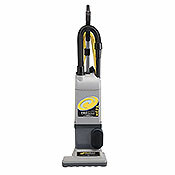 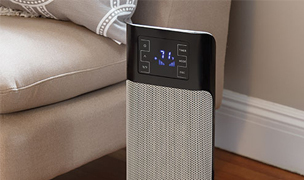 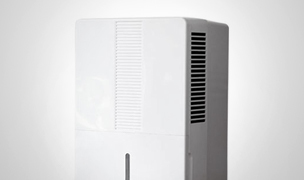 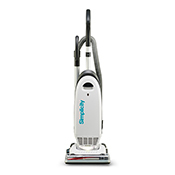 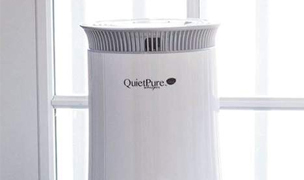 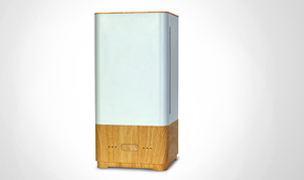 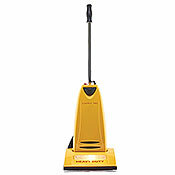 The Hepa upright vacuum cleaners that we carry are the only ones we tested which do not spew large amounts of dust back into the air, a prerequisite before we will bless a vacuum and call it an “allergy vacuum cleaner”.Upright vacuum cleaners are the best selling type of vacuum in the USA. 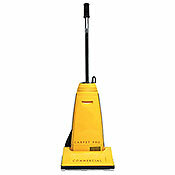 Upright vacuum cleaners are most effective on rugs and thick pile carpets as opposed to bare floors. 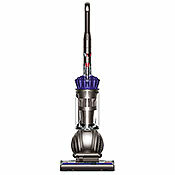 Interestingly enough, upright vacuum cleaners have come a long way recently with the advent of bagless vacuums, and now have power heads that swivel and turn. 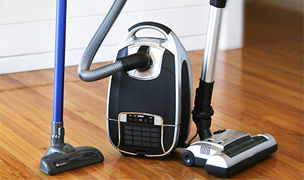 The vacuum bags are usually larger on upright vacuums, so you can go longer between changing bags and they are less likely to clog up. 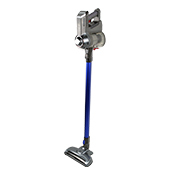 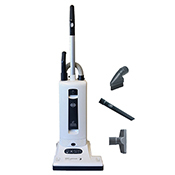 Moreover our Hepa upright vacuum cleaners now come with loads of features which used to be available only on canister vacuums such as self-adjusting floor brushes, long hoses and onboard tools which make them more comparable in performance to a canister. 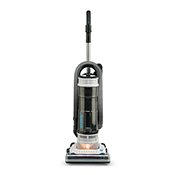 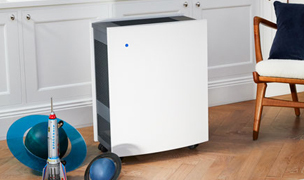 Our HEPA upright vacuum cleaners include top brands such as Miele, Sebo, Dyson and Electrolux. 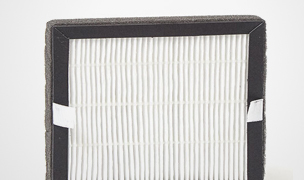 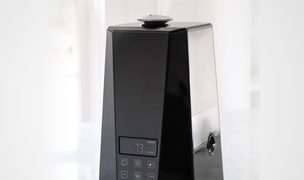 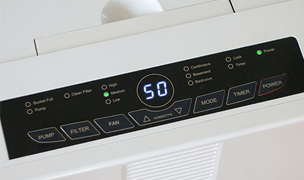 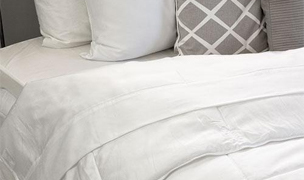 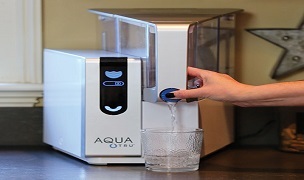 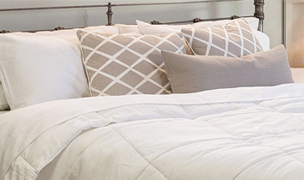 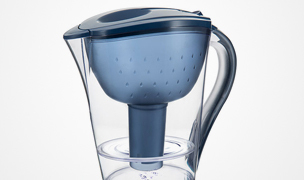 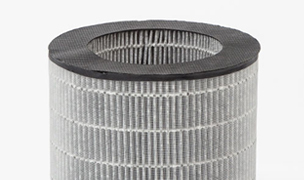 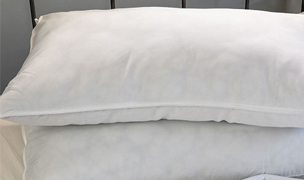 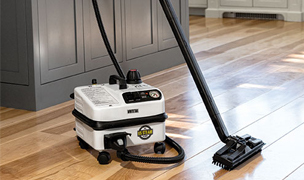 You will find on our product pages that we provide a detailed analysis of the strengths and weaknesses of every vacuum we carry and you can read our expert reviews based on hands on testing. 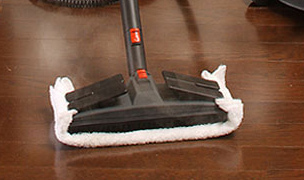 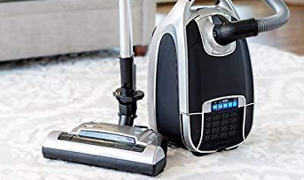 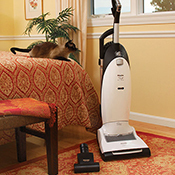 We offer a carefully number of vacuums since we only want to sell ones which are both reliable and are allergy friendly. 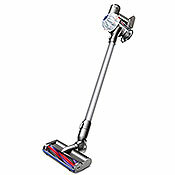 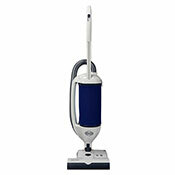 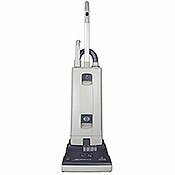 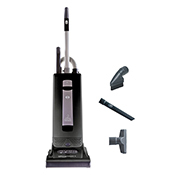 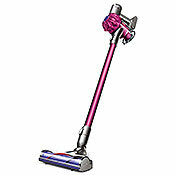 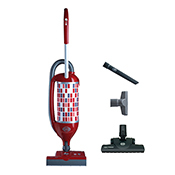 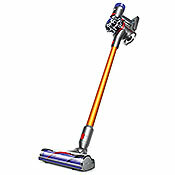 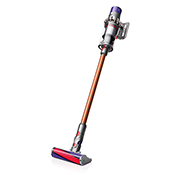 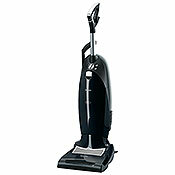 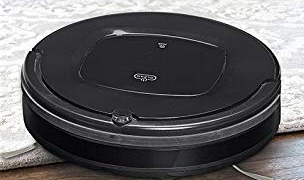 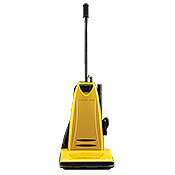 If you are interested in a canister vacuum cleaner, we have an extensive selection.